I am so excited to be sharing with you guys my experience with the amazing online store Mystic Mineral Clothing. They have an amazing selection of things that are affordable, and are totally cute for any internet brat. If you’re interested in my review on this store based on the product I received, shipping, customer service, and their website, PROCEED! The product I received was absolutely stunning. 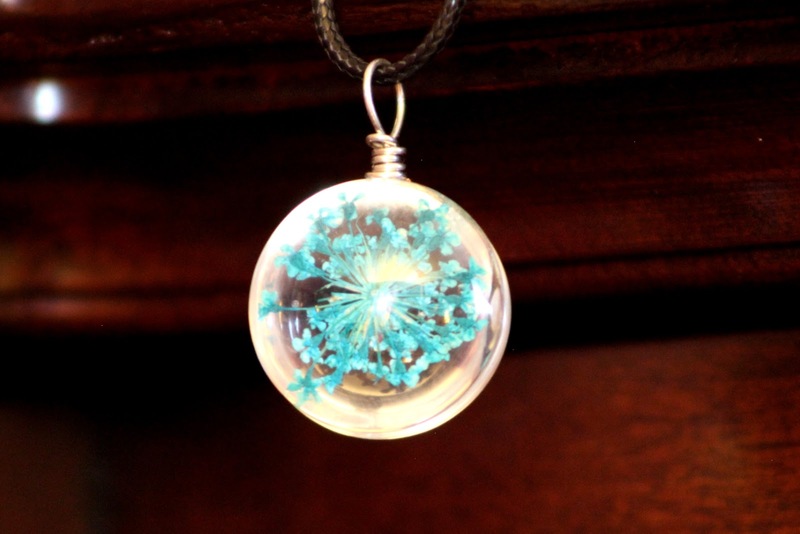 I received a necklace that had dried flowers in it. Their shipping was great, too, and was very speedy. Their customer services was wonderful — they responded to all of my emails very quickly and in a timely manner, answering all and any questions that I had! Website wise, I also love their site! Their website looks great, and from a design stand point its beautiful. Navigationally, their website is also great!